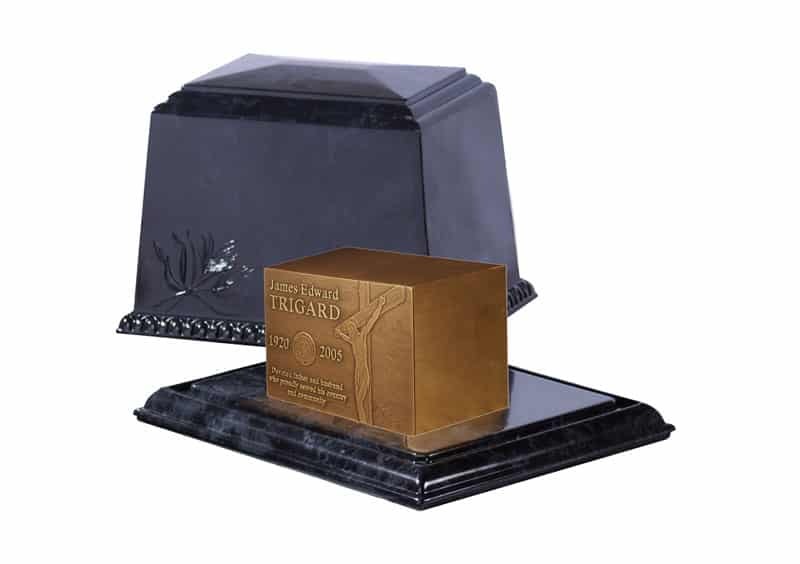 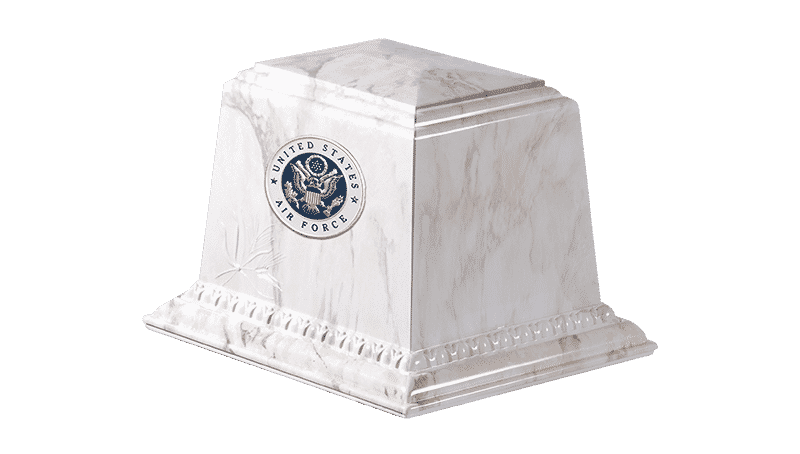 The Trigard Millennium cremation urn vault is a lightweight, presentation-oriented alternative to the heavier and more traditional vault structure. 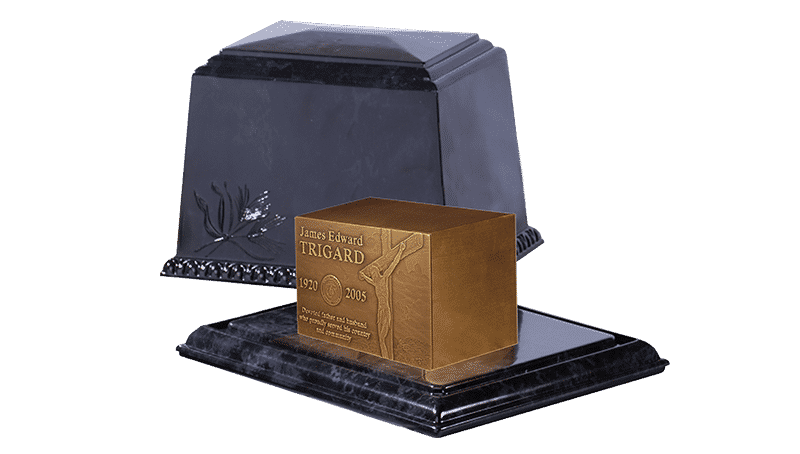 Not only is it attractive, in simulated white marble and black marble finishes, but it is also reasonably priced and easy to handle. 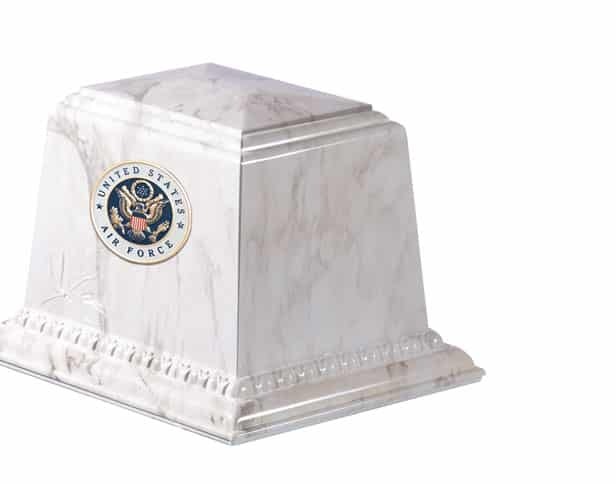 The Millennium urn vault is large enough to accommodate most sizes and styles of urns. 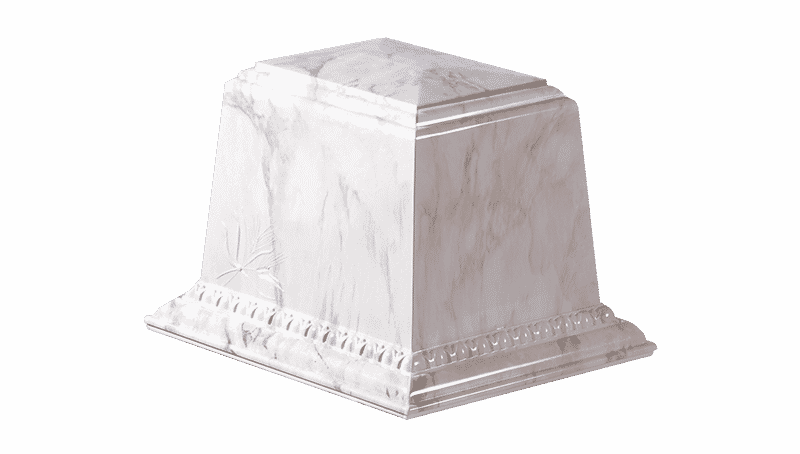 The exterior measures 14.5 inches x 17.5 inches x 13.5 inches. 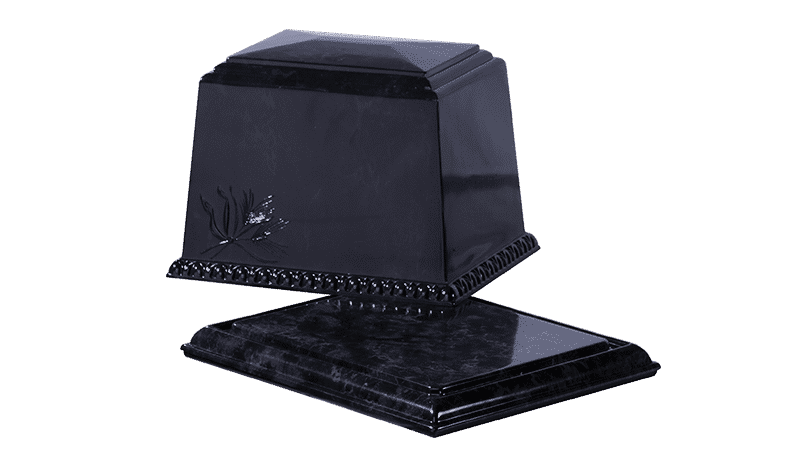 The interior is 10 inches x 13 inches x 10.25 inches.